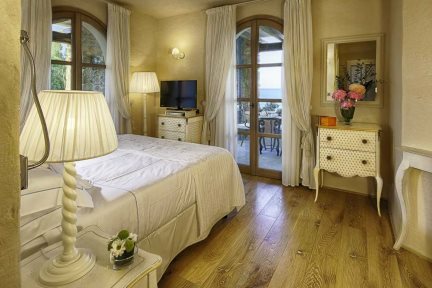 La Villa del Re is a stylish, adults-only hotel perfect for a relaxing and romantic getaway beside the sea. Located in Southern Sardinia, peering over the stunning waters of the Costa Rei; La Villa del Re is a luxurious 5-star, adults-only hotel offering all the comfort, style and indulgence expected of an unrivalled Sardinian escape. Set just metres from the soft sand and turquoise waters of its own private beach, the glorious coastline is a focal point of any stay at La Villa del Re, whether that’s through catching the rays on one of the beach’s elegant sunshades and loungers or through exploring the ocean further on one of the hotel’s rewarding island boat tours. 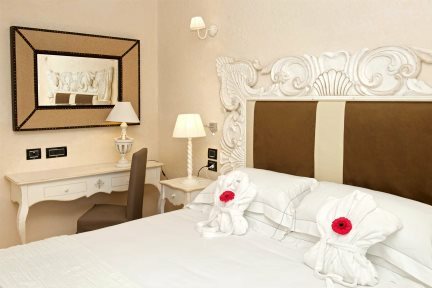 The hotel itself is home to 48 rooms, ranging from Classic rooms and Superior rooms to Deluxe rooms and Junior suites. 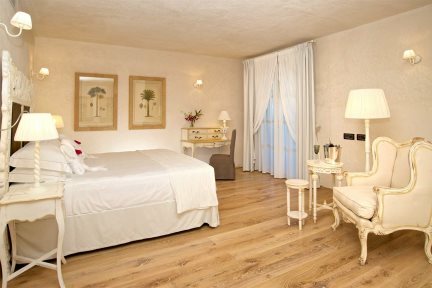 All rooms are classically decorated, intertwined with modern features, though all retaining a typical Sardinian character. All the usual modern comforts such as Wi-Fi, flat-screen TVs, electronic safes and air-conditioning are featured, though you’d be forgiven for ignoring them in favour of your room’s breathtaking sea view. The on-site restaurant is another joy to behold, serving up traditional Italian flavours in its internal and external patio setting, while the lobby bar presents the ideal place to relax with a drink in the evening. Further relaxation can be enjoyed at La Villa del Re’s stunning infinity pool, seamlessly blending into the blue of the ocean as it soaks up the sunshine above the sand. If you can drag yourself away from the pool, the hotel offers a great range of activities and tours which allow visitors to explore further highlights across the island of Sardinia. 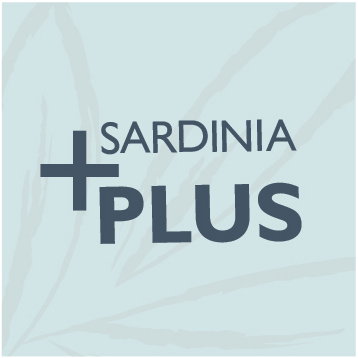 Whether it’s an island boat excursion, a wine tasting trip, a tour of the island’s capital city Cagliari or the opportunity to learn how to sail, you’ll never find yourself short of things to do during a stay on Sardinia at La Villa del Re. Restaurant with patio, lobby bar, pool bar, freshwater swimming pool with free sunbeds and umbrellas, sandy beach with free sunbeds, umbrellas, beach towels (payable locally), changing rooms and showers, sun terrace with panoramic views and furnished with large beds, tables and chairs. Telephone, free Wi-Fi, flat-screen satellite TV, air-conditioning, hairdryer, minibar, safe, turndown service, complimentary mineral water and newspapers. The Classic rooms are located either on the ground or first floor. The rooms have double or twin beds, telephone, safe, air conditioning, satellite TV, minibar and bathrobes. The bathroom is equipped with chromotherapy shower. The Superior rooms are located either on the ground or first floor. 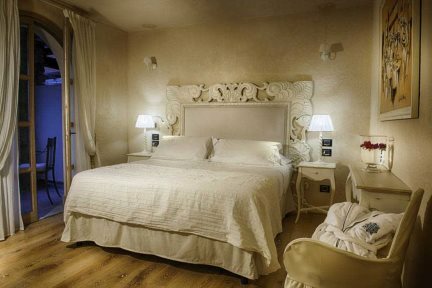 The rooms have double or twin beds, telephone, safe, air conditioning, satellite TV, minibar, bathrobes and hairdryer. The rooms either have a patio or a balcony. The Superior rooms sea view are located either on the ground or first floor. The rooms either have a patio or a balcony and benefit from stunning views. The Deluxe rooms sea view are located either on the ground or first floor. The spacious rooms have king size or twin beds, telephone, safe, air conditioning, satellite TV, minibar, bathrobes and hairdryer. The Junior suites garden view rooms are located either on the ground or first floor. The rooms have double or twin beds, telephone, safe, air conditioning, satellite LCD TV, minibar, bathrobes, hairdryer and free Wi-Fi. The bathroom is equipped with chromotherapy shower and a bath tub. The Junior suites sea view rooms are located either on the ground or first floor.